This week marked a new chapter in the Mundurukú people’s intensifying movement to protect their lands and rivers. Informal gold mining operations have long been a scourge on Mundurukú territory as they operate throughout the Amazon, poisoning rivers, dispersing fish, and bringing conflict and disease to indigenous communities. In November 2012, Brazilian authorities organized a brutal military incursion into Mundurukú land, purportedly to stamp out illegal mining. During their so-called “Operation El Dorado” police swept into the Teles Pires indigenous community on a military helicopter wielding machine guns and opened fire, murdering the young leader Adenilson Mundurukú and injuring 12 more people, including children. After their rampage, Brazilian police forces destroyed a mining barge on the river, dispersing debris and pollution. While the action succeeded in driving local miners away, they returned to their operations as soon as the police left the area, leaving the Mundurukú terrorized and without official recourse to remove miners from their lands. 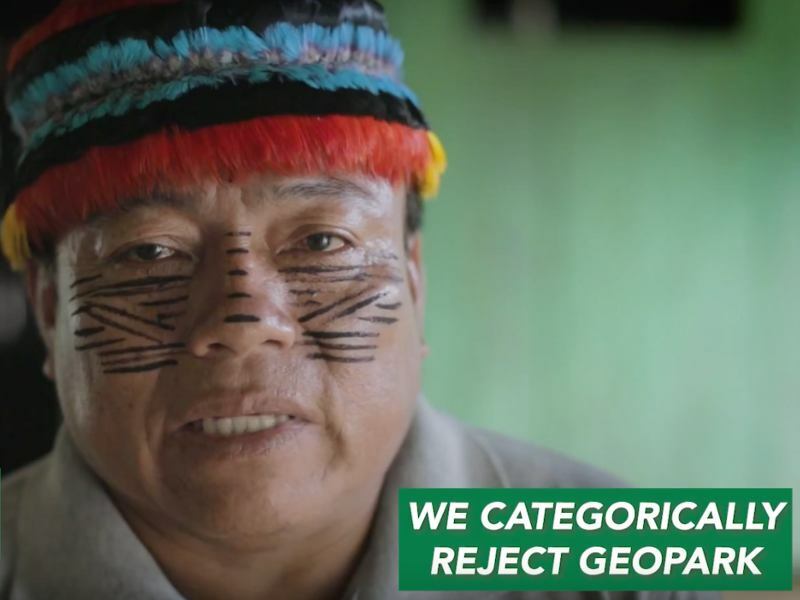 Operation El Dorado is widely believed to have been a tactic by the Brazilian government to intimidate and demoralize the Mundurukú people, who represent the most significant obstacle to government plans to dam the Tapajós River and its tributaries. 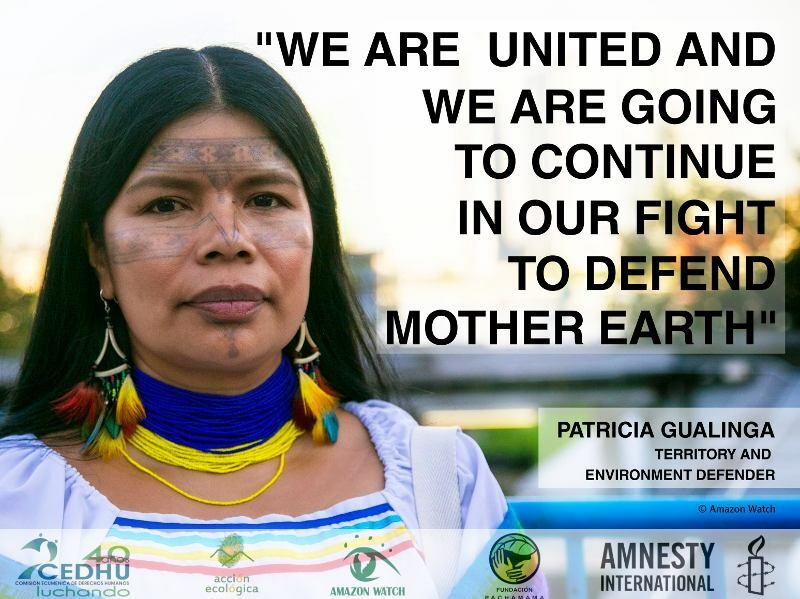 The resolute action detailed in the article below demonstrates that the Mundurukú have not been bowed by intimidation: they are taking matters into their own hands and will continue to do so in defense of their lands, rivers, and future generations. Right at the entrance of the shed, the indigenous encountered two of the twelve miners present. Painted for war, the Munduruku held strong. "You have ten minutes to get out. Get your things, go away, and don't come back. This is the land of the Munduruku," ordered Paigomuyatpu, chief of the warriors, while the miners were packing their bags and preparing to abandon the area. According to the workers in the mine, the four pairs of dredges, used for the extraction of gold, belonged to Alexandre Martins. Known as Tubaína, Martins is also owner of at least two more mines in the region, and left the site three days before the operation, exactly when the Munduruku started the survey in the Tapajós basin. "He (Tubaína) said that he was going there to another of his posts. He isn't there, and he isn't here. No one knows," confirmed Mara Almeida, who cooked in the posts for the miners in Tubaína. The action came after numerous complaints filed with government agencies. Ozimar Dace, Munduruku member of the movement and reporter of the operation, said that the indigenous have already tried to kick out the pariwat (who are not indigenous) by way of the Brazilian Environmental Institute (Ibama), Institute Chico Mendes of Biodiversity Conservation (ICMBio), and National Foundation of the Indigenous (Funai). "The people decided that these authorities would never give results to us. They are never going to do this so that we can live in peace. They gave the deadline for when they would give results, but this never happened. So, for these reasons, we decided to resolve the issue by our own account." The illegal exploration of the mine inside the indigenous land of the Munduruku is not new. Accounts trace the start of these activities to the 1980s. One story of threats, agreements with a small group of leaders, and exploitation of indigenous labor weave a web that does not benefit the majority of people. According to local communities, the miners have caused various problems in the indigenous lands due to uncontrolled exploitation. Pollution of the river, lack of fish, misunderstandings, and threats are the main reasons cited for the indigenous actions. For these reasons, the indigenous were "expelling miners and taking their machines," explains Paigomuyatpu, chief of the Munduruku warriors. "The miners already made too many damages in our territory. We are evicting problems, sickness, and many other things that are happening. We are evicting this for our future generation," he added. The surveillance started on January 15, lasted almost twenty days, and passed through various tributaries of the Tapajós river basin, such as Tropas river, Kaburuá river, Kadiriri river, and Kabitutu river. In all, the Munduruku confiscated twelve dredges. 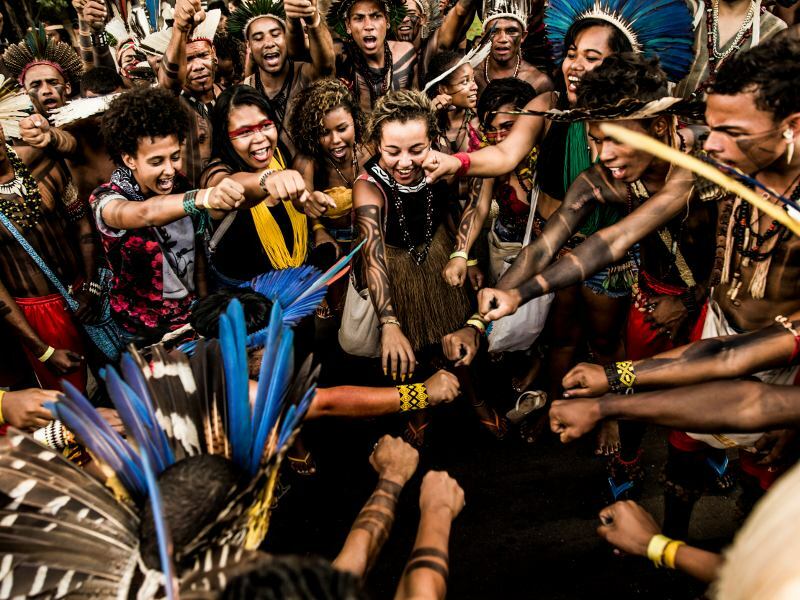 They will remain in the villages for a month while the indigenous decide what they will do. "In relation to the mines, they will stay put. After a month passes and we decide what we are going to do with machines: if we are going to do projects to benefit the communities in the area where there are already machines. But we need alternative projects to generate funds for the community, like fish farming, flour production, nut extraction, copal and honey. We need the support of FUNAI," Paigomuyatpu said. Pressed by the Munduruku, the FUNAI supported the autonomous action of the indigenous, financing fuel for the boats. "It was one of their demands, it came from pressure. They wanted this to happen in any form they could. We think that taking their own initiative is even better, so that they can understand themselves with their relatives and decide that they are not going to permit the entry of the miners anymore," commented Julian Araujo, from the coordination of the FUNAI of Itaituba. According to Juliana, since she arrived in the region in 2010, FUNAI has received complaints from the Munduruku on illegal mining on indigenous land. In October of last year, the complaints were reiterated and forwarded to ICMBio and the Federal Police. In 2012, an operation against the miners had only a provisional effect because the miners returned. Because of this, it was suggested that FUNAI work towards awareness within the manage plant. "It's not enough to just do the operation and afterwards other indigenous people authorize the entrance of miners. We resolved to take a little more care with this. As much as ICMBio, we have personal difficulties. There is one person that is responsible for a number of units when we are monitoring [the area], so we will try calling volunteers from other places because the local volunteers end up being targeted by the miners." The climate is tense in the region. Communicating by radio, the leaders discovered that they are being followed. There is a list with at least five names of indigenous leaders marked for death. The author of the threats could be Tubaína. According to a Munduruku, he commands a group of gunmen with automatic weapons. "Tubaína is feared in the region and walks with a rifle in his right hand through the village. No one says anything. I said, ‘Hey, inside indigenous territory, only the Federal Police and FUNAI are authorized to be armed,'" Valmar Kaba related. Beyond the leaders, Tubaína has allegedly threatened the chief of the village surveillance station, Oswaldo Waro, and his son, Joao Waro. In the last nineteen days, the two closed the village airstrip with sticks and stones in order to make sure that the miners leave with the seized machines. 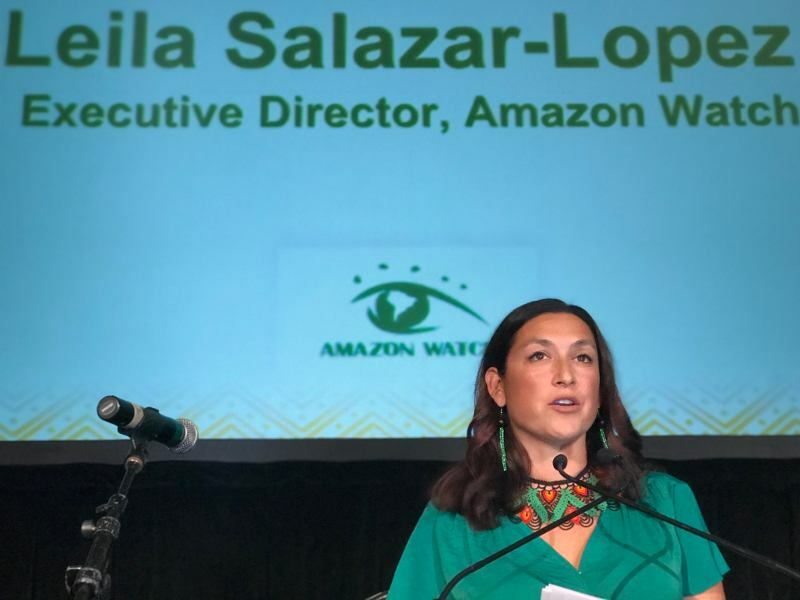 "Tubaína passed the radio to the chief and said that when Oswaldo went to work, in the Bananal, Tubaína would catch him and his kid," said Leuza Kaba, an indigenous woman. One of the workers expelled by the Mundruku, known as Shorty, informed that the miners of Humaita and from 180 kilometers across the Tranamazonica (Trans Amazon Highway) would be planning to go to Tapajós and to "work things out" with the indigenous people. Shorty did not reveal his true name. He is frank and soft-spoken. At a bar table, Shorty said that he became a miner 14 years ago, when his partner left him. "I've only been here in the region for six years. The people tell a lot of lies about the miners. They talk a lot about Tubaína, but he is a good person and helps everybody," he said. He left saying that he is still going to return to get the gold from the indigenous area. Some acquaintances said that Shorty got out of prison two months ago. He was imprisoned for killing a man with a knife in a mining village near Caton, within the indigenous area. "And he killed another with a .20 bullet, right here, on this road," said one of his acquaintances. The reporter was not able to contact Tubaína. 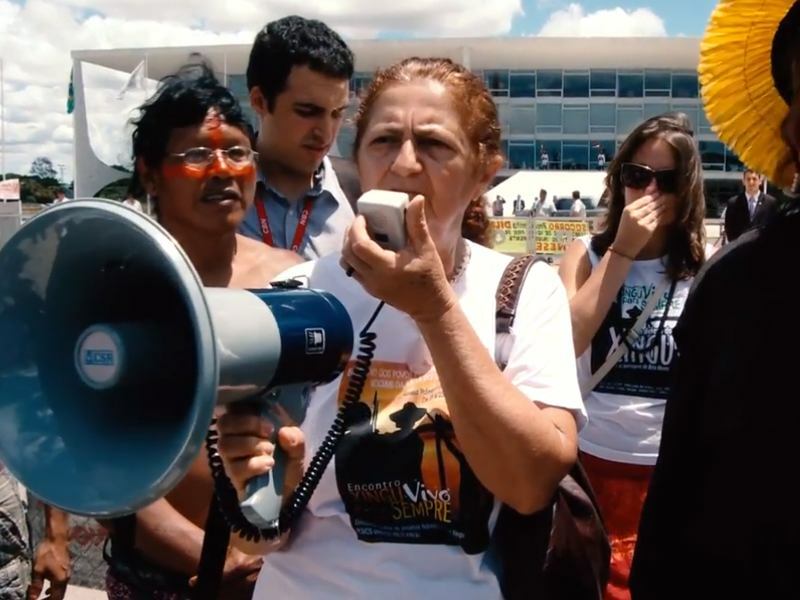 On Friday, (January 31, 2014), indigenous leaders in the Jacareacanga delegation registered a police report denouncing the threats of the mine owner and reported the situation to federal prosecutors. In a letter, the indigenous say they do not have fear of death and that they will continue fighting for their rights. We, chiefs, leaders, and warriors, came across to greet you, ladies and gentlemen—those who support our movement Munduruku Ipereg Ayu. We, warriors, did our surveillance of our territory. We took out and expelled the invading miners from our territory and we seized their machines. Now they are threatening us with death, but we are not intimidated. This is the first step. We are going to defend our territory, our river, our forest, our riches, and our people until the end. This is our word. We finish this letter with much peace and friendship. Sawe! Sawe! Sawe! In the Municipality of Jacareacanga, West of Para. 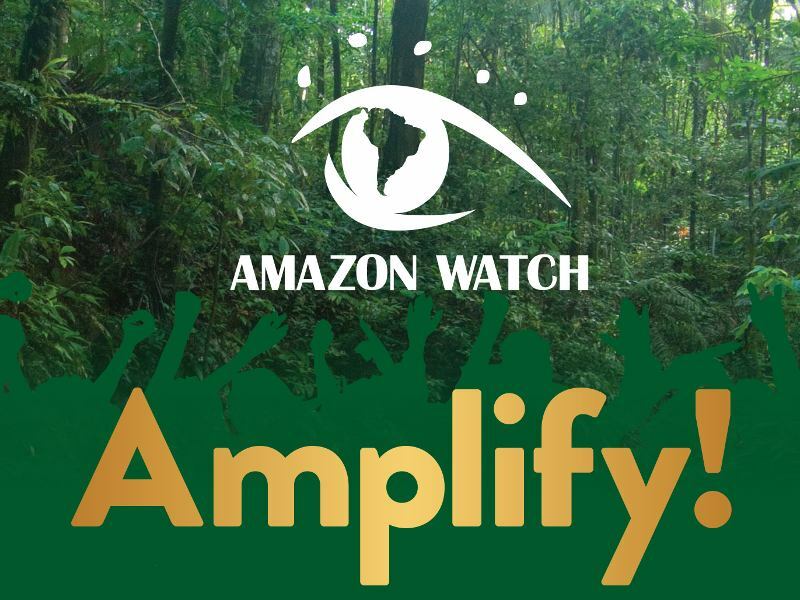 Amazon Watch continues to monitor this situation in coordination and solidarity with the Mundurukú people.